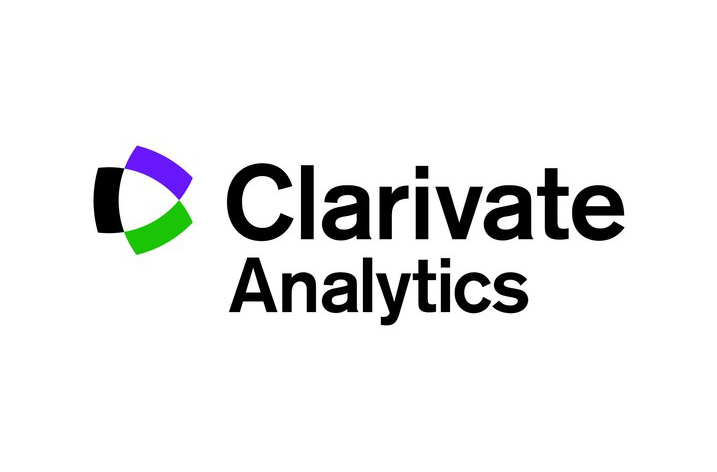 Clarivate Analytics, a global leader in providing trusted insights and analytics to accelerate the pace of innovation, has opened a new office in Guangzhou, China. This is the fifth Clarivate office in Greater China and reflects the importance of China in the company’s global growth strategy. As an international trade center in South China, Guangzhou was selected not only for its proximity to important Clarivate customers but because it is a center for innovation and development in South China.